" Shatru " signifies " Enemy" and " Samharam " is a sanskrit word which signifies " Destruction ". The destruction of our enemies is the fundamental goal of this homam. 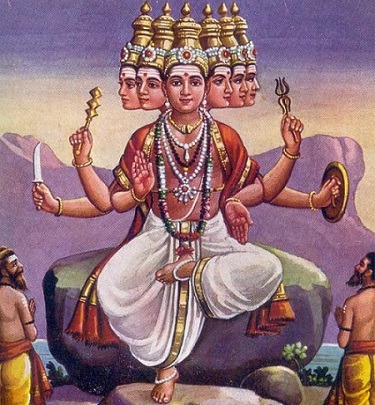 God Karthikeyan is the chief deity in this homam. Fame, Success, Money or Happiness are never said to be consistent. Sometimes our enemies or any harmful entities can make our happy life turn into a ruin. Shatru Samhara Homam protects us from our enemies and gives us strength to face them. People who are into politics, military, business world should perform this homa to avoid the known and unknown foes. When Should I Perform Shatru Samhara Homam? Tuesdays and Shashti days are viewed as propitious. Good dates can also be fixed according to one’s nakshatra and the yoga, nakshatra and thithi of that particular date. Book Iyer/Pandit Online for Shatru Samhara Homam. All the Pooja Samargi will be brought by Vadhyar. All the Vadhyar are all around experienced and examined from Vedic Pathshala.